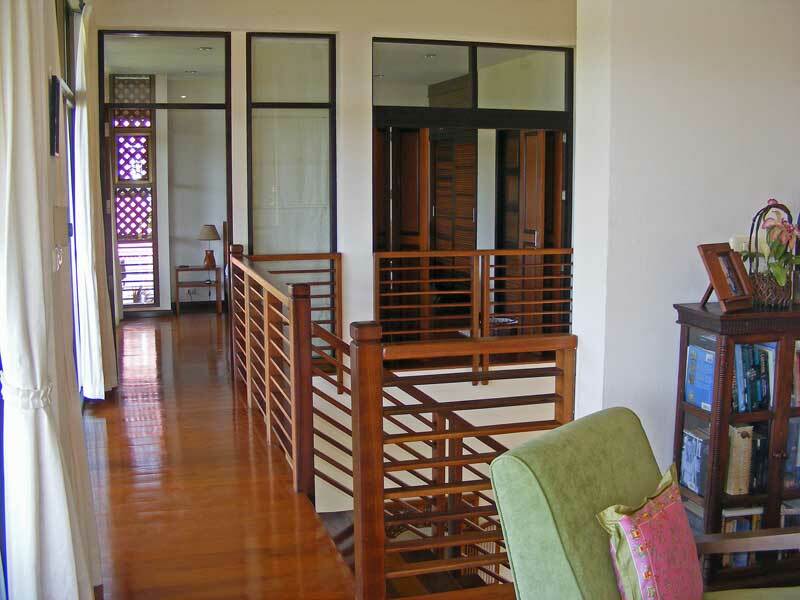 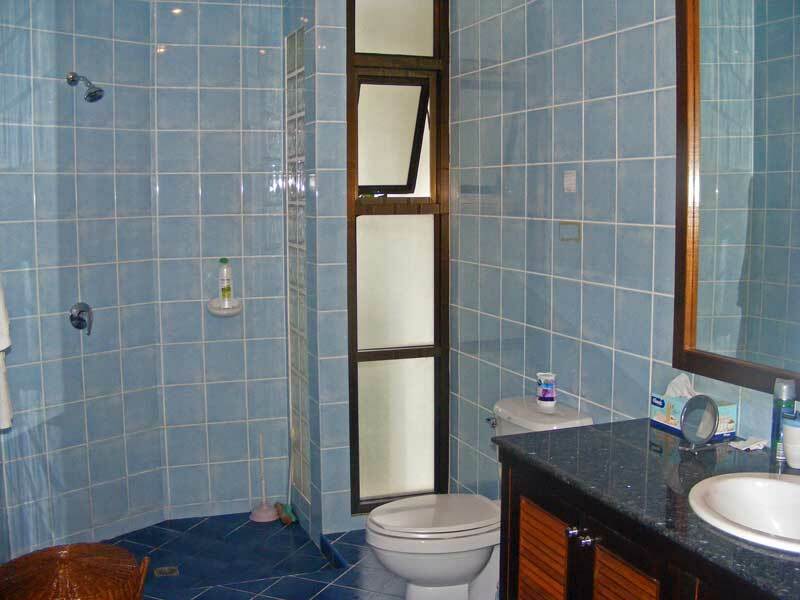 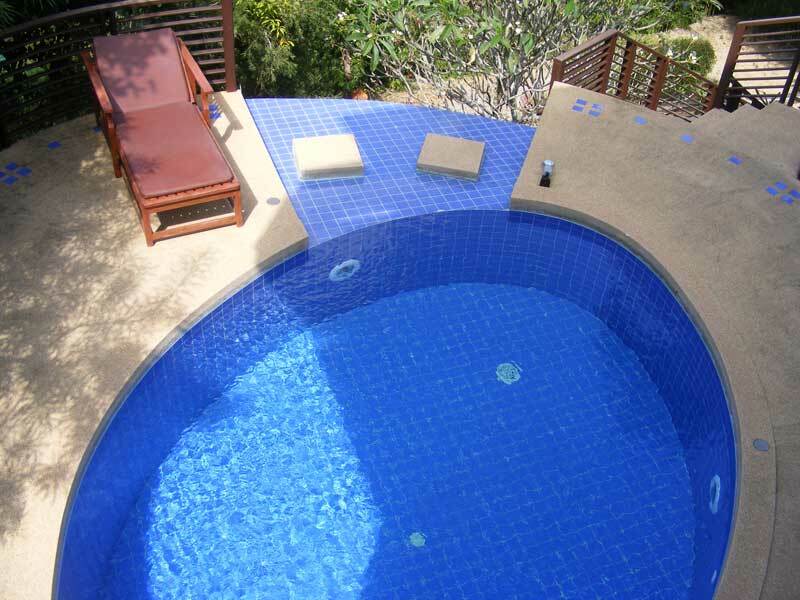 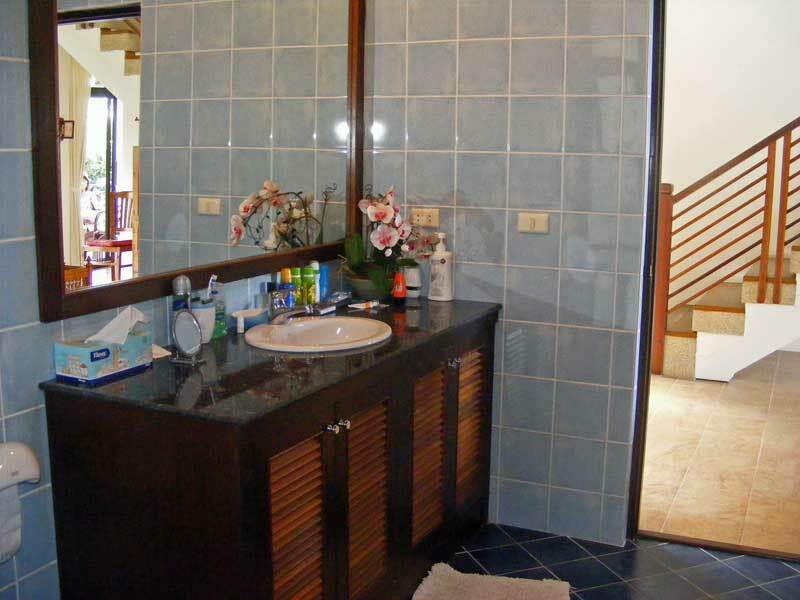 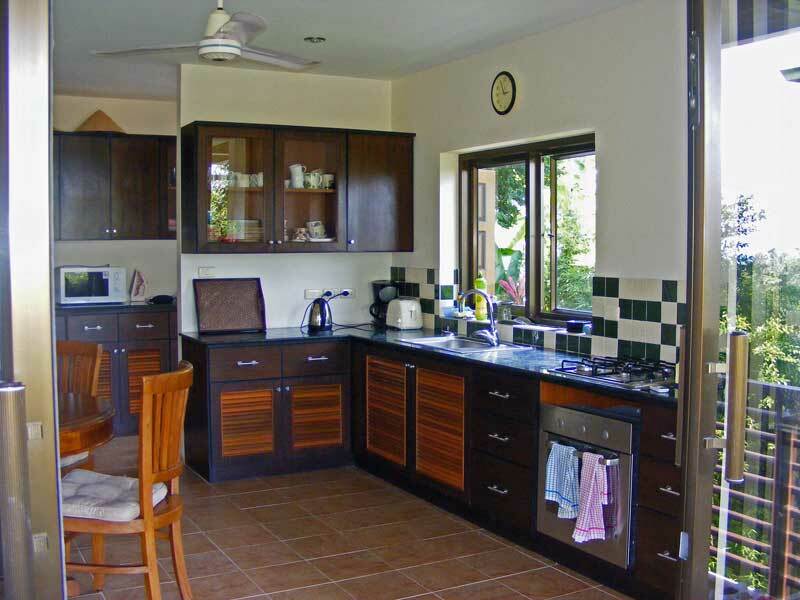 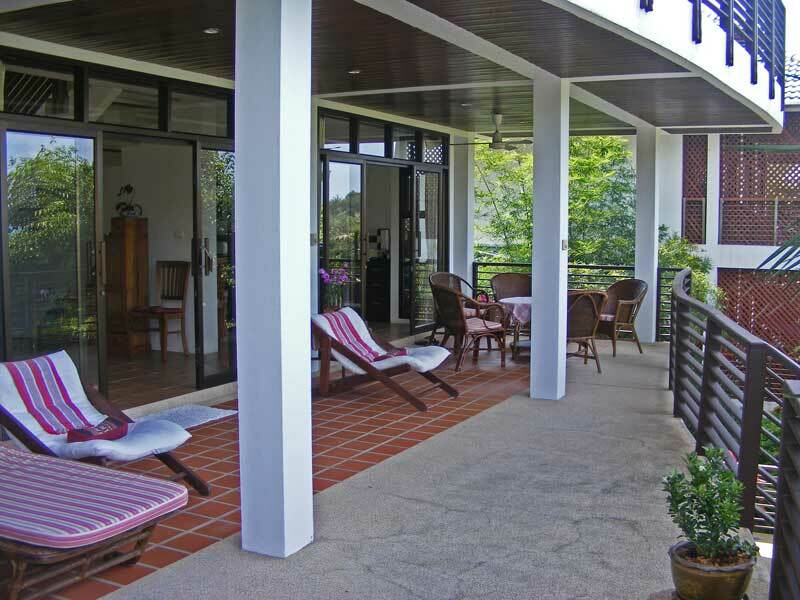 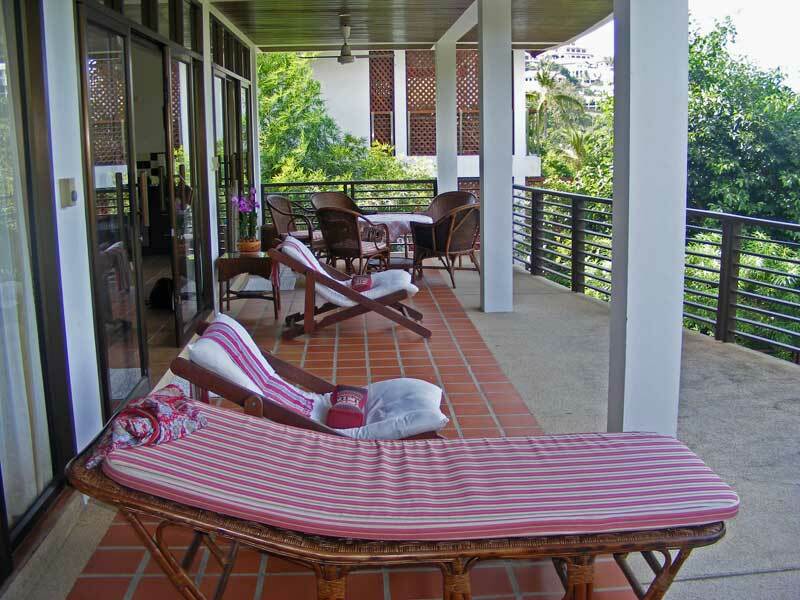 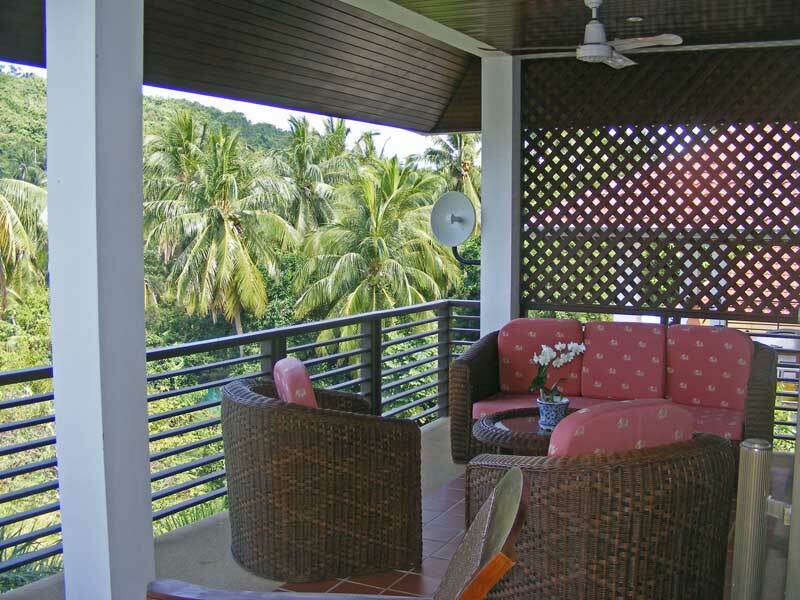 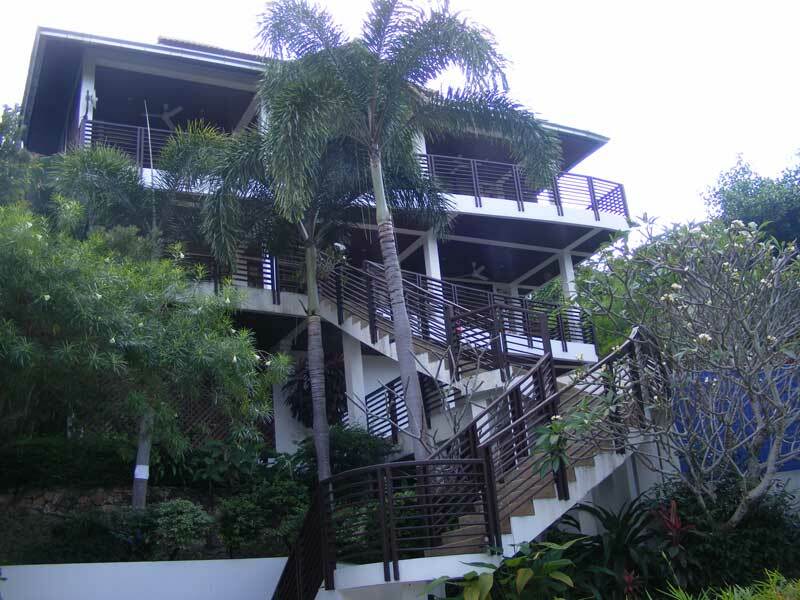 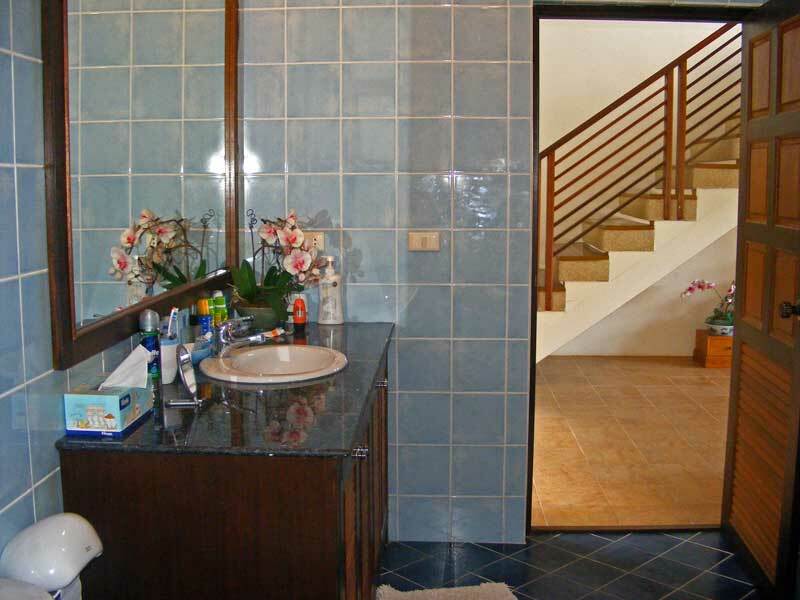 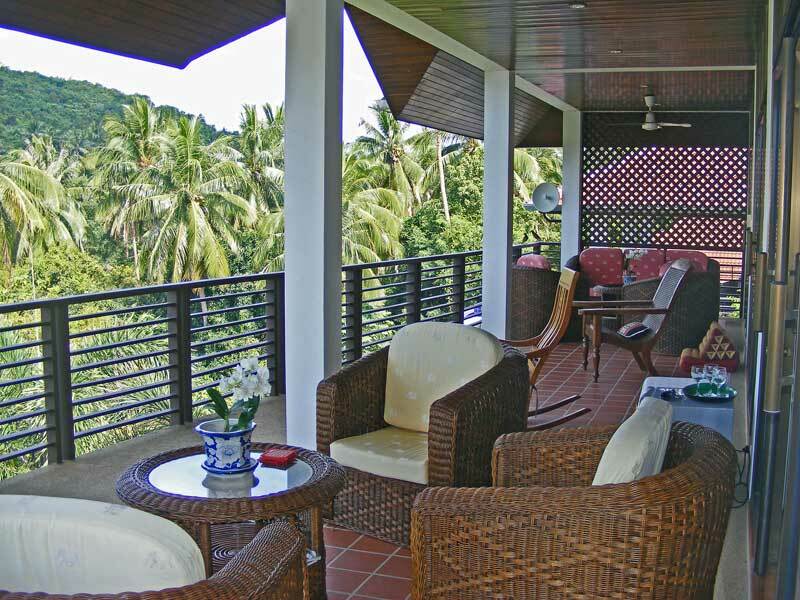 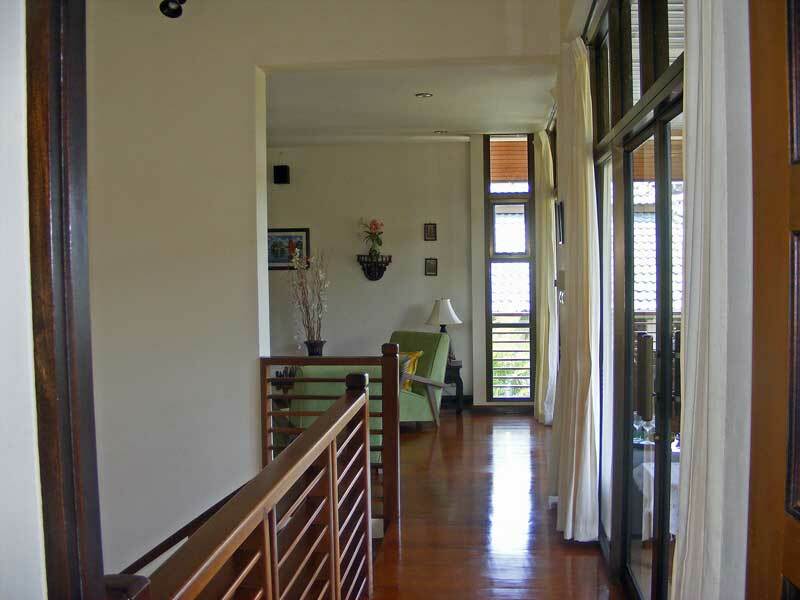 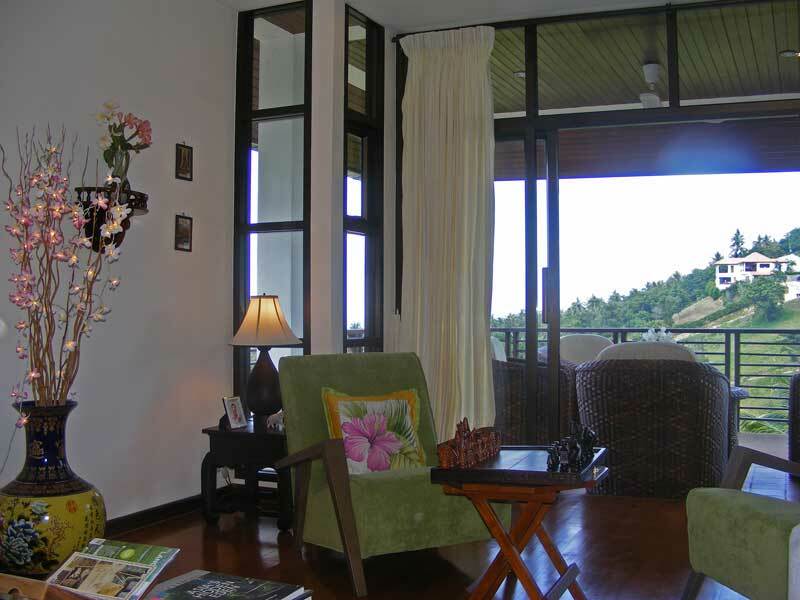 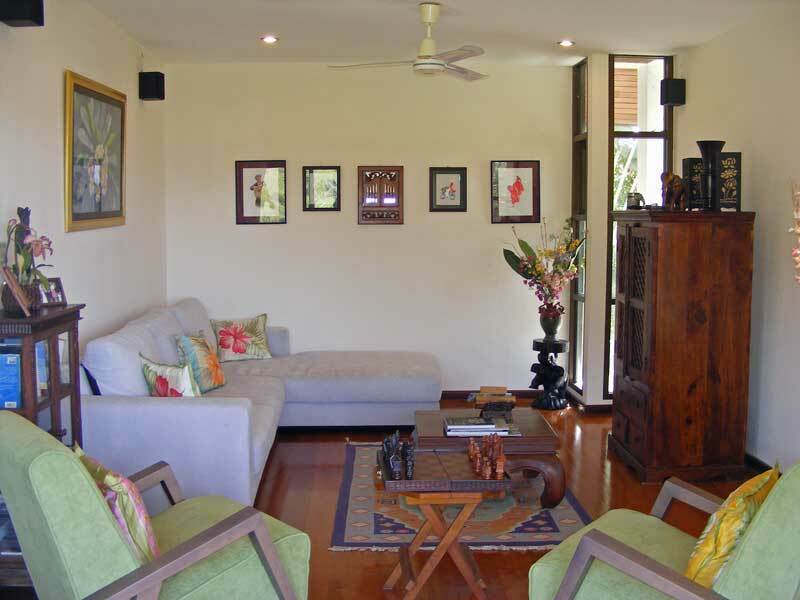 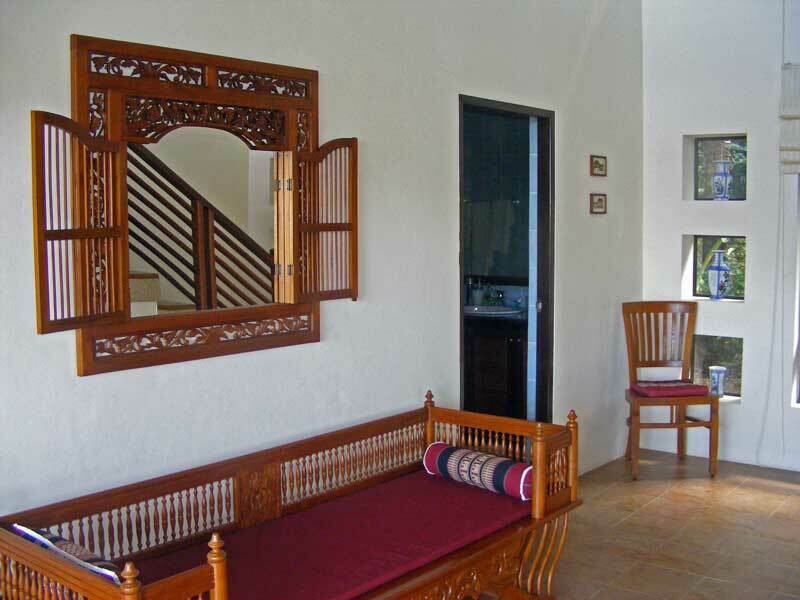 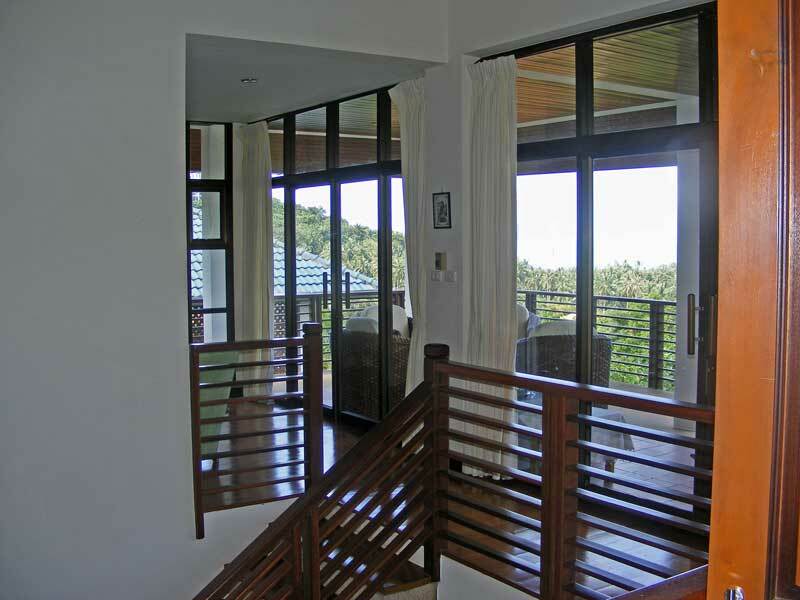 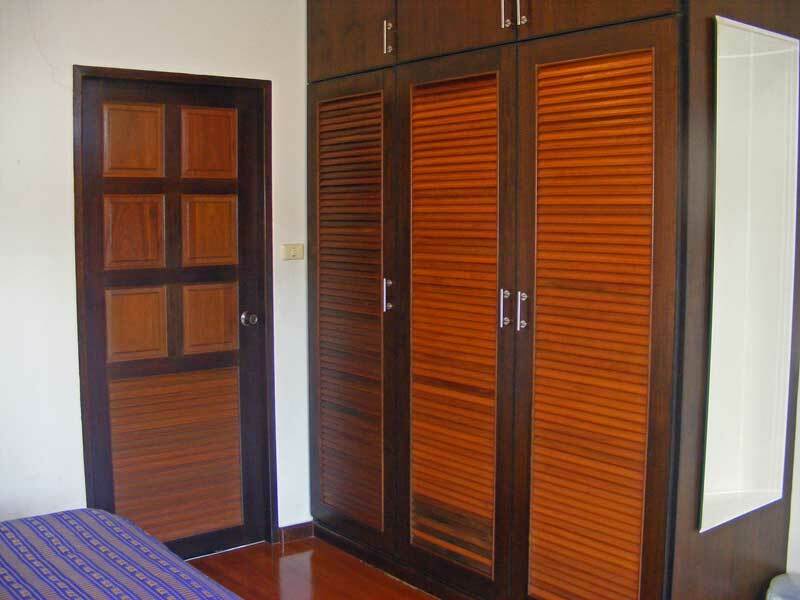 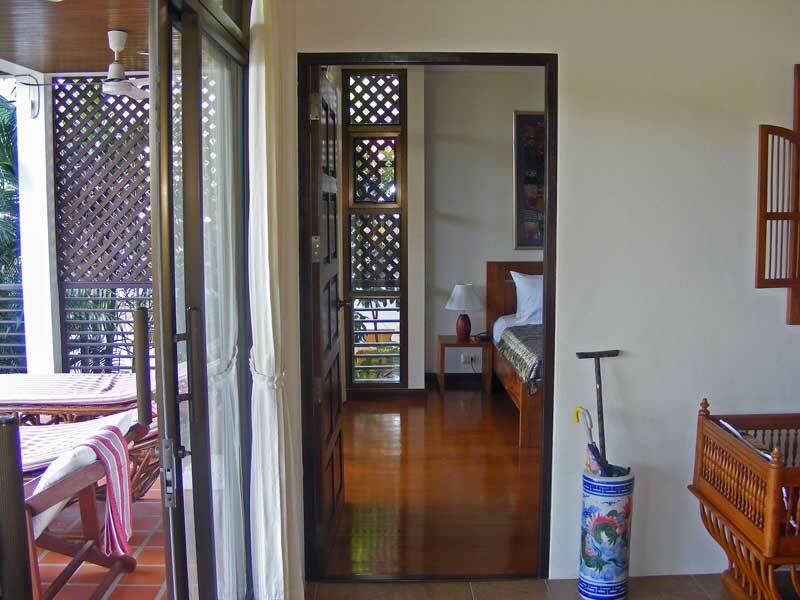 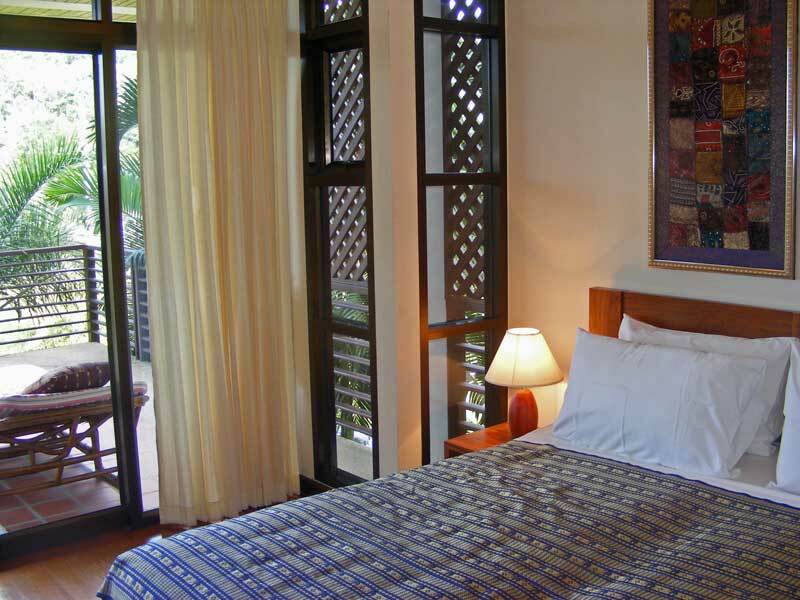 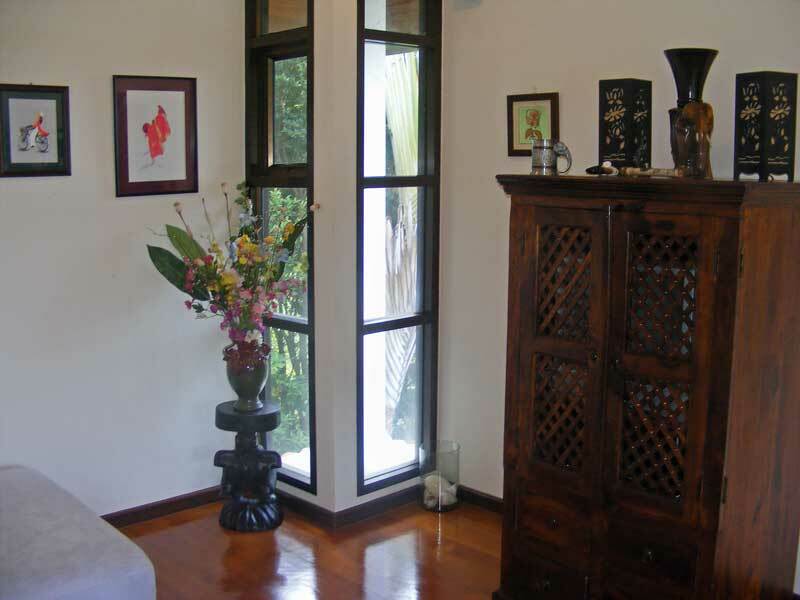 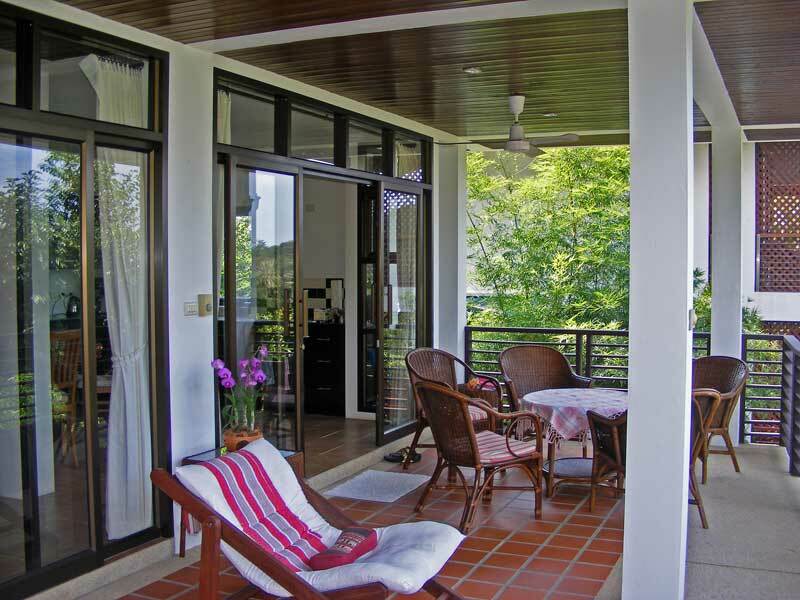 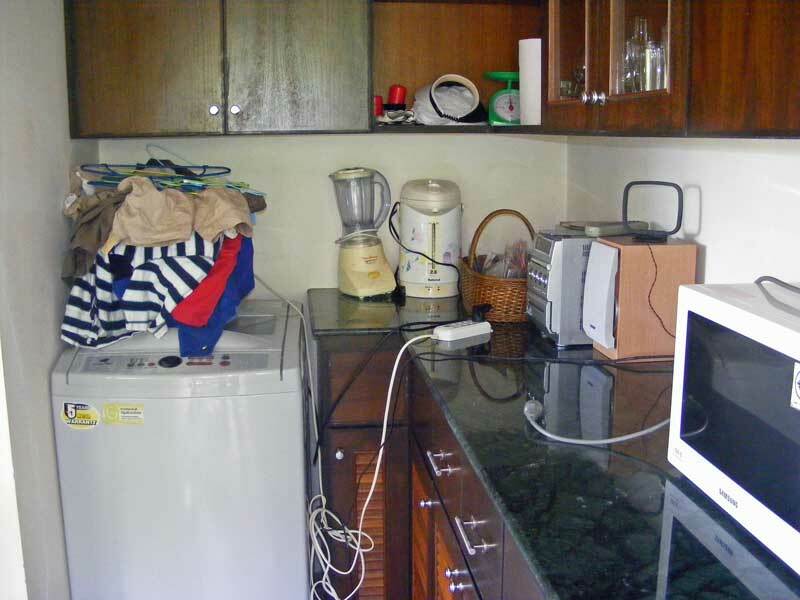 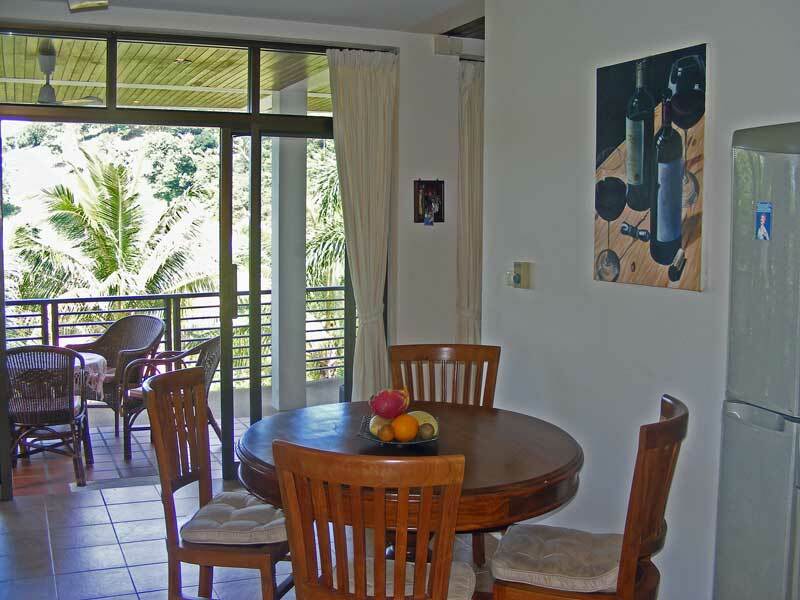 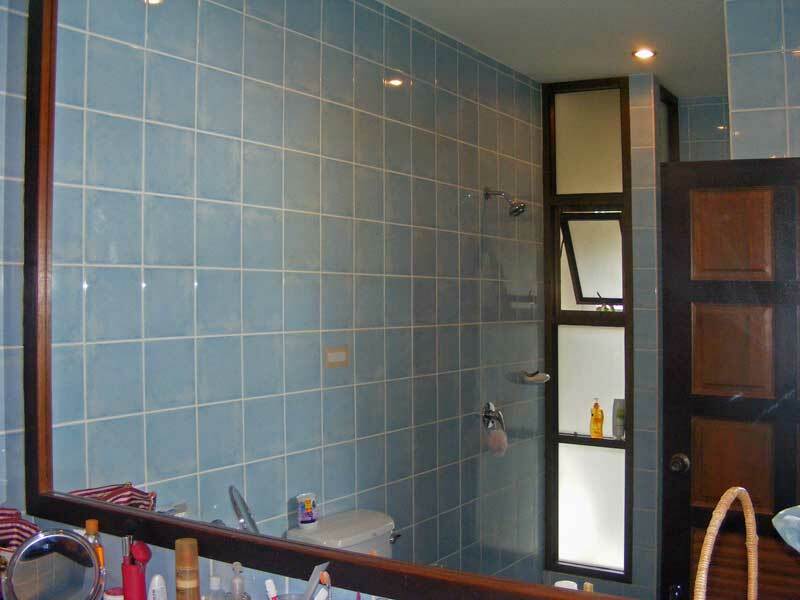 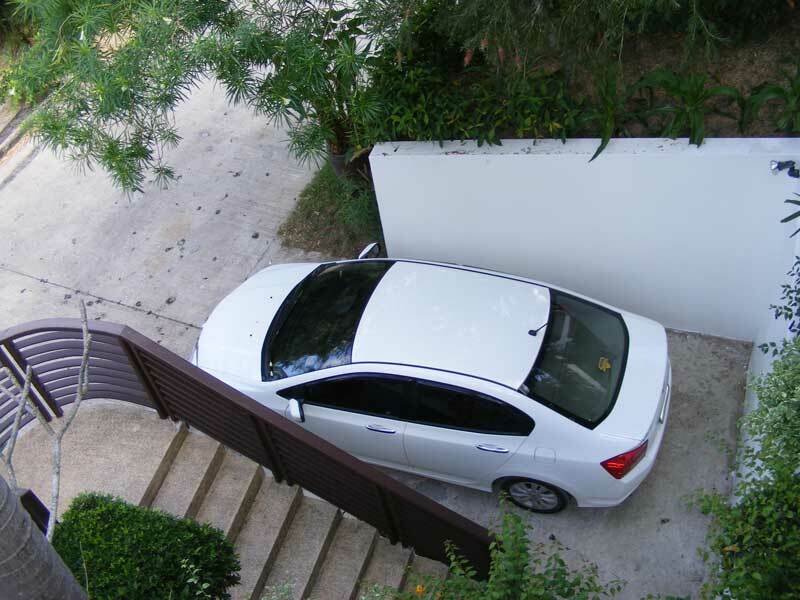 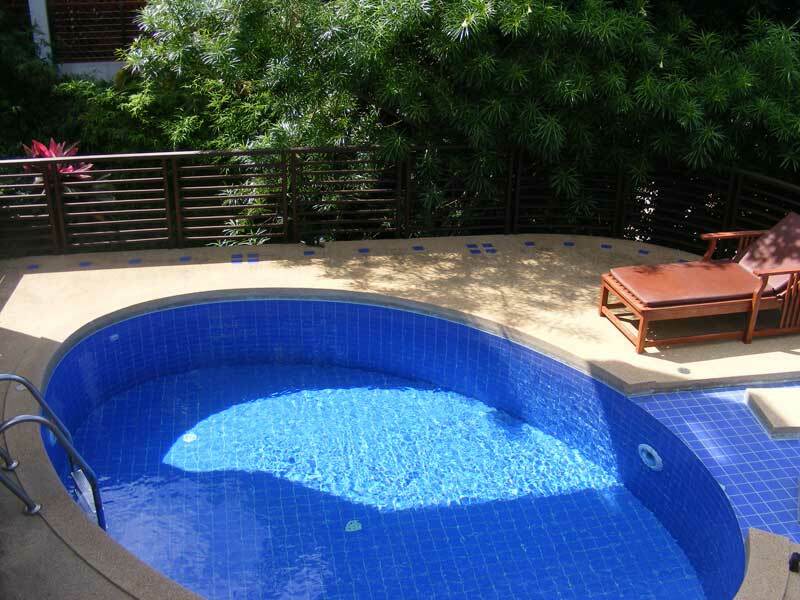 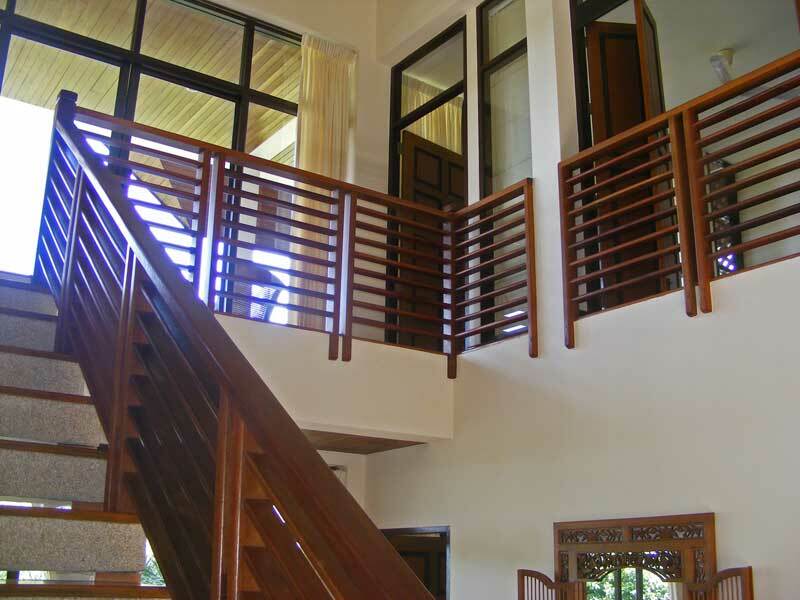 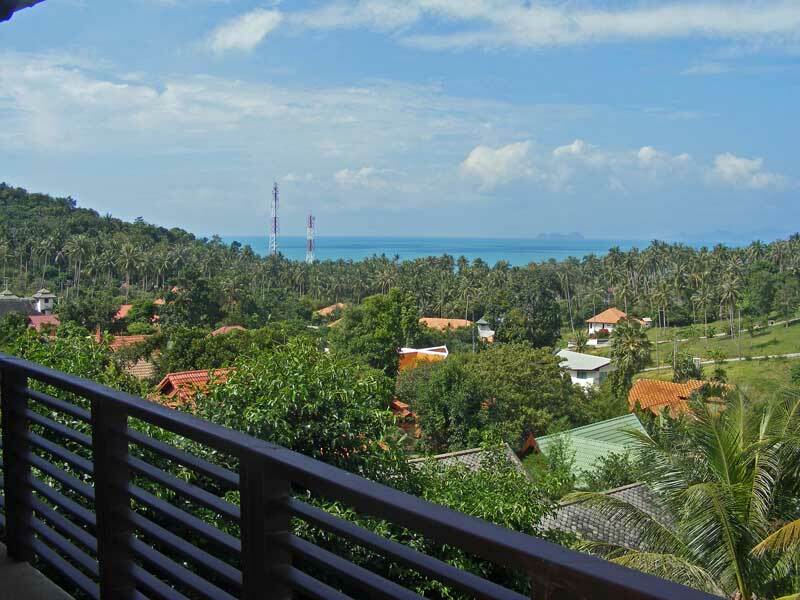 This comfortable sea view villa is located in a quiet development in Bang Por. 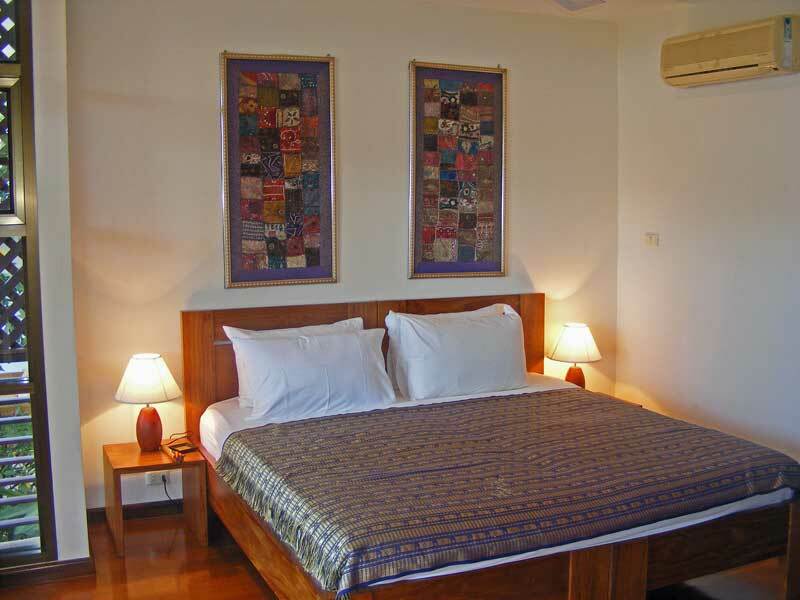 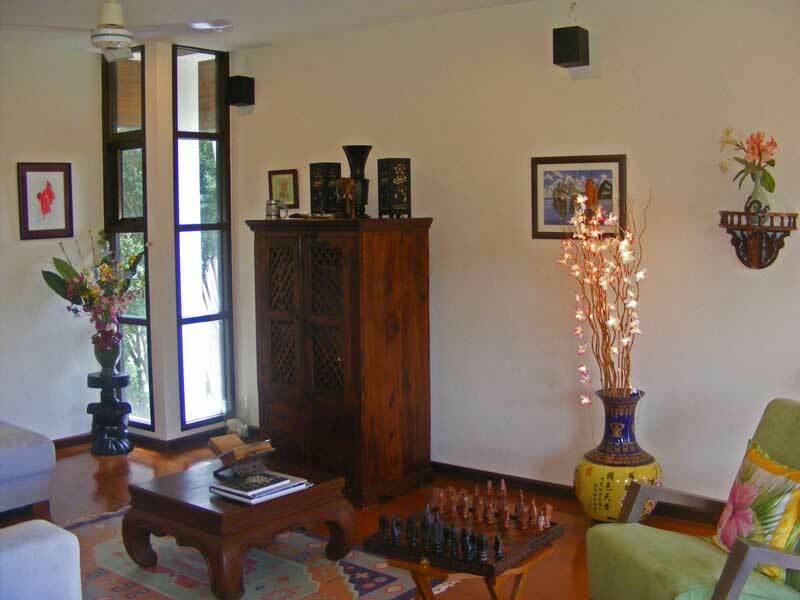 Its setting, design and facilities will bring a feeling of harmony and relaxation. 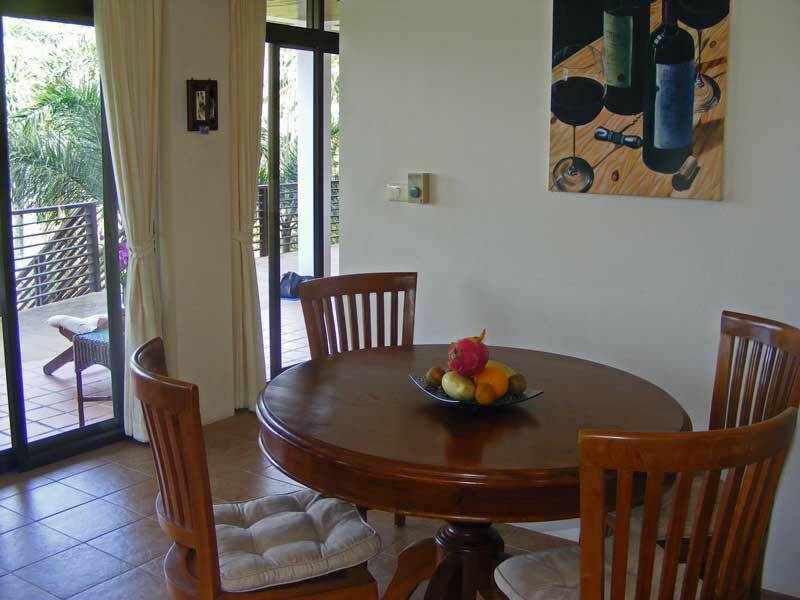 From the villa you can walk to the beach and local restaurants.